These premium German optics are now available in 65 countries, prized by sportsmen and spectators, birders and mariners, aviators and explorers, and deployed by security and military forces around the globe. The research, development and production site in Bayreuth is arguably the most advanced optical facility on earth. Steiner world-class lenses, coatings and prisms are created, perfected and produced in Germany, enduring the most exhaustive production, inspection, testing and approval process in the industry – lenses alone go through 460 exacting steps. 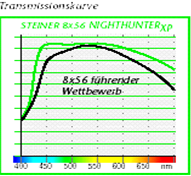 Finished lenses, crafted and uniquely multi-coated for specific purposes, are assembled into specialized binoculars and riflescopes, then inspected, tested and approved again. Once past final inspection, each and every Steiner optic provides the most reliable, accurate and satisfying viewing experience in its category, bar none, period. Steiner was the first to develop the lightweight, indestructible rubber-armored Makrolon® housing, all-conditions nitrogen-charged fogproofing, the military laser protection filter, integrated binocular/compass, water-repellant Nano-Protection® lenses, and countless – and continuing – coating technologies that produce the highest contrast and light-transmission. 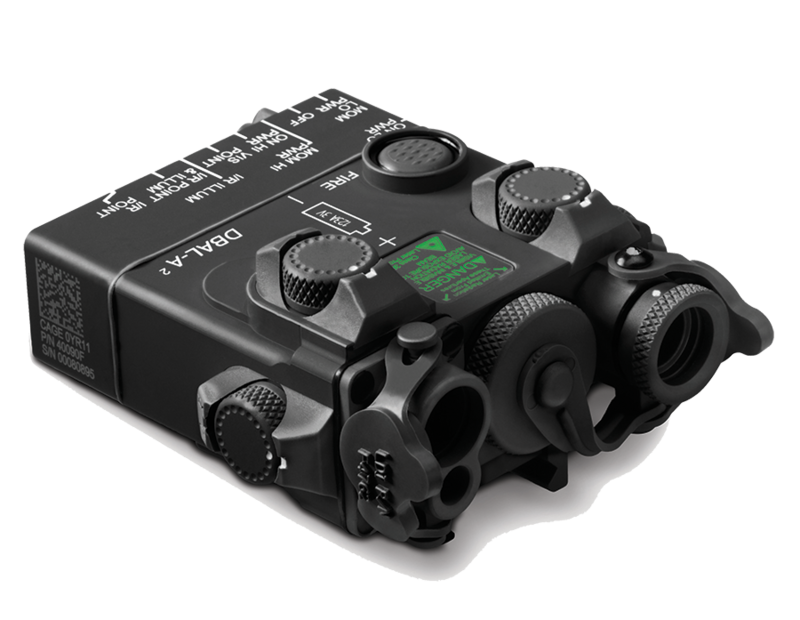 Steiner is also a leading innovator in optoelectronics with the first integrated international-grade digital compass binocular and the integrated binocular/laser rangefinder. Steiner’s combat-hardened performance is the stuff of legend around the world. No optic has proven its worth in so many tough environments and critical situations. When Steiner says fogproof, waterproof and shockproof, it’s sincere and it’s forever: anywhere, any time, every time. In 2012, Steiner acquired Laser Devices, Inc., now known as Steiner eOptics, (click here for a history of Steiner eOptics) a USA manufacturer of laser aiming devices and tactical flashlights for military and law enforcement personnel who demand tough, virtually indestructible products. From the U.S. homeland borders to the mountains of Afghanistan and the deserts of Iraq, eOptics products deliver the reliability that literally spells the difference between life and death. As a member of the elite Beretta Group – the world’s oldest weapons manufacturer – Steiner is stronger, more versatile, and more innovative than ever. Every Steiner product will provide best-in-class performance for life – and for lifetimes to come. Steiner makes trusted optics for life’s defining moments. The successful pursuit and capture of these moments demands the fast and precise detection, location and identification of a distant objective. Whether the objective is wild life, a marine bearing, law enforcement suspect or military combatant, our optics enhance an individual's most important sense, vision, so that on land or sea –– Nothing Escapes You. First Binocular with nitrogen filling technologies to avoid inside fogging when temperature changes. Commander series is the First binocular with integrated compass – still the most successful professional marine binocular in the world. New optics and coating technology with laser protection filter leads to largest militqry binocular order ever placed in American history. First Steiner binocular with Laser RangeFinder. Steiner introduces rifle scope line for military and hunting. Steiner acquires Laser Devices, Inc.
For over 35 years, Steiner eOptics (formerly known as Laser Devices, Inc.) has specialized in weapons aiming solutions that incorporate advanced laser-based technology to greatly enhance shooting performance. 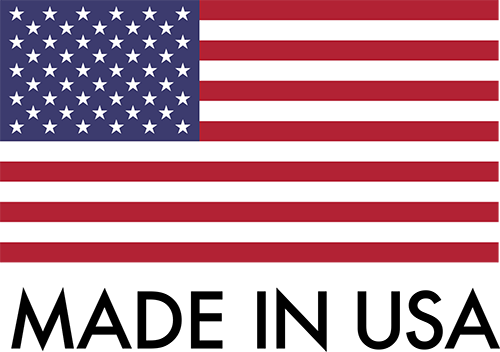 USA made eOptics products enable more accurate marksmanship and provide each user with a higher level of confidence and safety when firing a weapon. Founded in 1979, it was the first company to mount aiming lasers on small arms. Today, Steiner eOptics is the technology leader for electro-optical laser aiming devices and tactical illumination tools in the military and law enforcement arena. Steiner eOptics products are used to defend freedom every day in the roughest of conditions. The special breed of men and women who choose eOptics products do so because of our dedication to ruggedness, reliability and performance. Our customers know that our lasers and lights will equip them to fulfill their mission in the harshest of environments. From the first helium–neon (He–Ne) plasma tube laser to the U.S. Army selected DBAL-A2 and to some of the brightest tactical IR illumination devices available today, eOptics primary goal is to provide innovative, state-of-the-art products that make warriors more effective in the field. 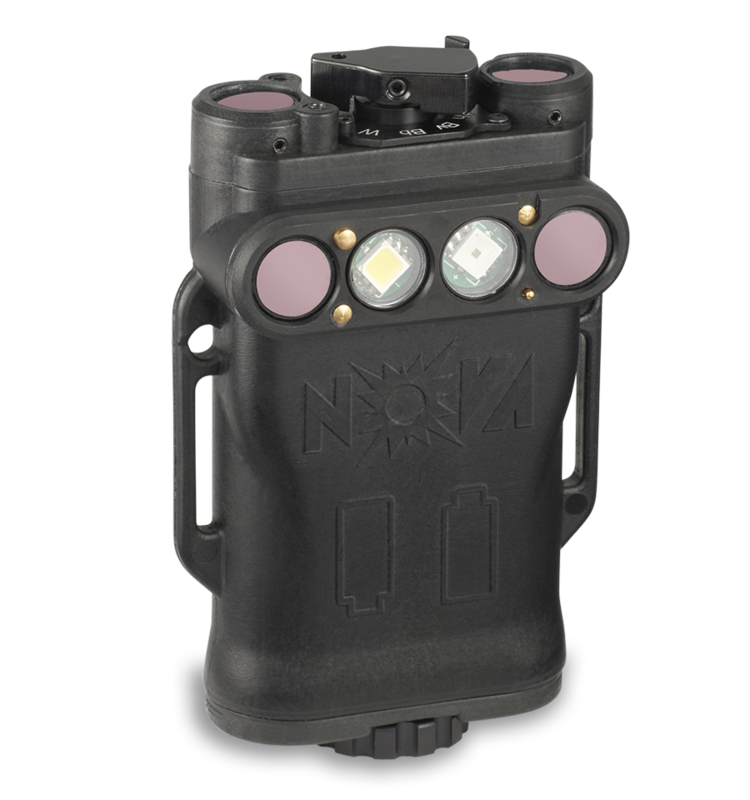 Sensor Technology Systems, Inc., a manufacturer of sophisticated night vision equipment located in Dayton, Ohio, was established in 1991 and acquired by The O’Gara Group in 2003. In 2005, The O’Gara Group acquired Diffraction, Ltd., a developer and manufacturer of optoelectronic systems. Those two entities were combined at that time into the Sensor Systems Division and quickly established itself as an industry leader in the design, manufacture and sale of opto-electronic equipment to government and military markets. The Sensor Systems Division was acquired by Beretta Holding in December 2015 and integrated into the Steiner Optics Division. 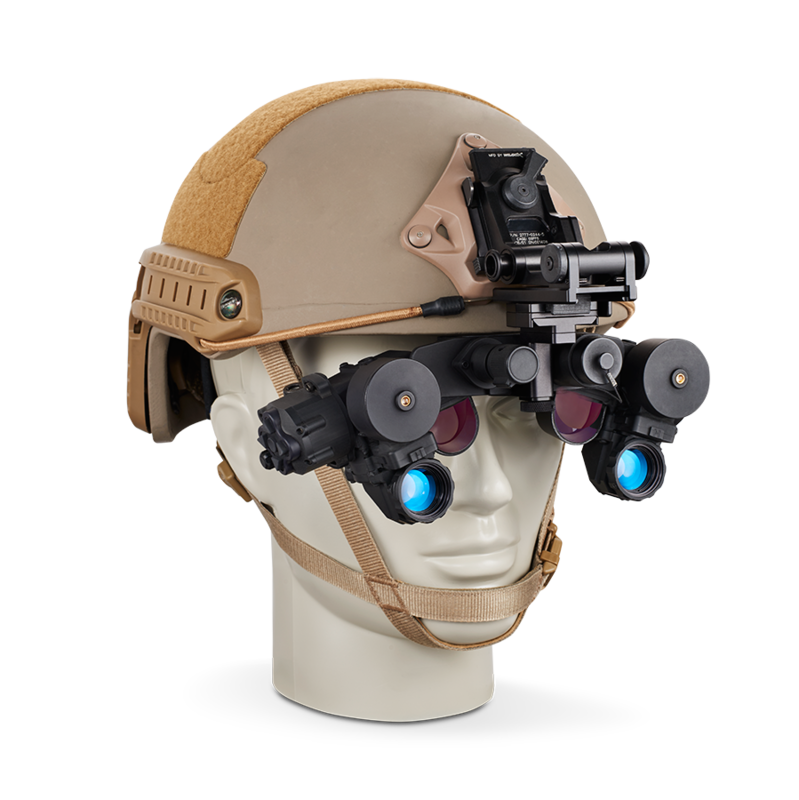 The new STS eOptics products are also an integral part of Beretta Defense Technology (BDT) and include night vision equipment and combat identification systems used for tagging/tracking/locating blue and red force assets. These innovative products provide government agencies and militaries the capability to more effectively conduct covert intelligence, surveillance and reconnaissance and battlefield operations around the globe. Today, the company continues to develop products that feature proprietary and state-of-the-art technologies for illumination and detection. These eOptic products are among the most advanced in the world and incorporate certain infrared bands that are undetectable by conventional night vision equipment. An example is the Low Profile Night Vision Goggles (LPNVG) that have the lowest profile in the industry (3.5 inches vs. 5.8 inches on standard NV goggles) with a unique see-through capability that allows a seamless transition from dark to light conditions. Other advanced technologies include heads-up displays and thermal imaging sensors that are integrated directly into the LPNVG that greatly enhance the functionality for the operator. STS products and technology have been incorporated into weapons systems mounted on helmets, vehicles and integrated into various other platforms.